IIT Chicago-Kent College of Law has received the Illinois State Bar Association's (ISBA) first Excellence in Legal Education Award for its innovative Praxis program. 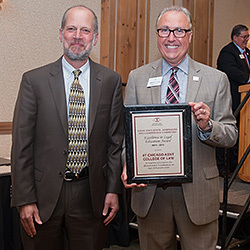 Dean Harold J. Krent accepted the award on behalf of the law school at the ISBA's annual meeting June 19. 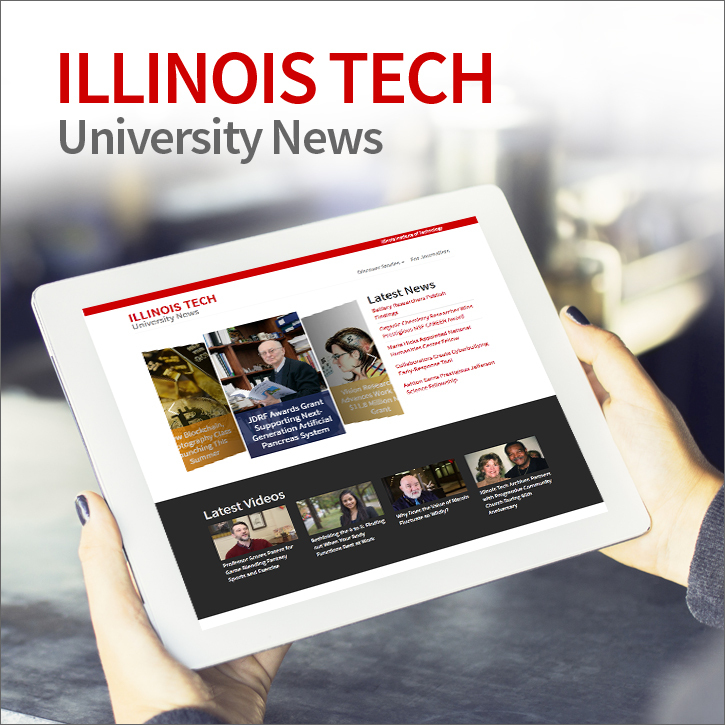 IIT Chicago-Kent is the first recipient of the award, created by the organization's Committee on Legal Education, Admissions and Competence to honor a law school program that emphasizes "real-world skills" for its students. The law school's Praxis certificate program was launched in the fall of 2014. "The law school is honored to accept this award on behalf of so many at Chicago-Kent who have worked to make Praxis succeed," said Dean Krent. "Together we are responding to calls from the legal community for new graduates who are thoroughly trained in both the skills and the art of legal practice." Students in the Praxis program learn to think and talk about their education in new ways, explore issues of law practice management, and learn how to build and market their own portfolios. Upon completion of all the program requirements, students earn a Praxis certificate upon graduation. 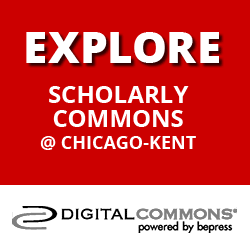 Students enrolled in the Praxis program may concurrently enroll in an additional, subject-matter certificate program offered by IIT Chicago-Kent. 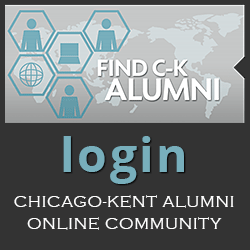 Founded in 1888, IIT Chicago-Kent College of Law is the law school of Illinois Institute of Technology, also known as Illinois Tech, a private, technology-focused, research university offering undergraduate and graduate degrees in engineering, science, architecture, business, design, human sciences, applied technology, and law. 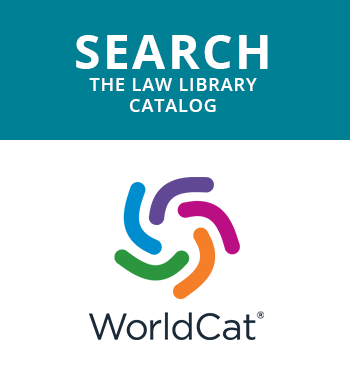 The 33,000-member ISBA, with offices in Springfield and Chicago, provides professional services to Illinois lawyers, and education and services to the public through a website (illinoislawyerfinder.com), consumer brochures, and distribution of legal information.